Caring for your accounting and bookkeeping tasks shouldn’t come at the expense of running your business. If you’re overwhelmed by managing your finances, consider outsourcing your accounting processes to Solved Tax & Accounting. Outsourcing your accounting responsibilities is a shrewd business strategy for busy owners who don’t have time to handle the accounting themselves and don’t have their own accounting department. Outsourcing is not only economical and convenient but will offer you more time, preserve your precious resources, and allow you to consult with an experienced financial professional on how to best manage your accounting and tax obligations. Our Woodland, CA accounting firm can do everything an on-site accounting department can do but without the overhead. We’ll set you free from the burden of time-consuming bookkeeping tasks like monthly closings and cash balance tracking so you can devote your efforts towards operating your business. We’ll also supply the financial reporting your business needs to pinpoint and eliminate unnecessary expenses, further reducing costs. Our support will pay for itself because you’ll always be confident that your books are organized and up to date. 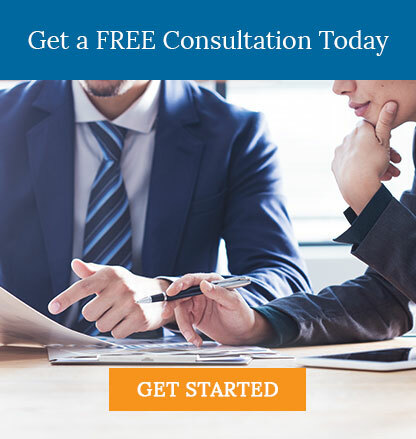 Contact us at 530-419-5911 or request a free consultation online to learn more about why outsourcing accounting and bookkeeping is a smart move for small businesses.